We understand that business doesn’t always run smoothly and things happen that hamper cash flow and a put strain on your working capital. At Reparo we regularly help businesses that need a cash flow boost to improve working capital. We’re the perfect partner to provide financing when cash is tight – we work fast to review, approve and compete loans – so you can get on with running your business. Whether you’ve had an unexpected shock, need some cash to get through a testing time or have a great opportunity, we’re here to help. 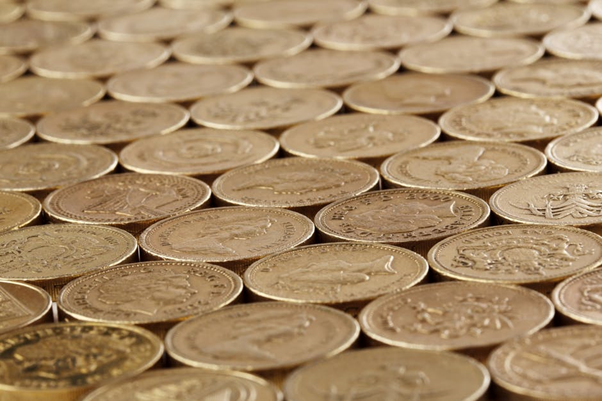 We’ve helped manufacturers, distributors, engineers, hauliers, professional services firms and companies in many other sectors tackle cash flow challenges head-on. With traditional lenders tightening their purse strings and subjecting SME’s to long and opaque vetting processes we take a more human approach. We’re fast, and we respect your time; when the stakes are high and cash is tight we understand you want to speak to a person. If we can’t help, we’ll tell you straight away. If we can, we’ll move heaven and earth to get your loan completed quickly. An experienced commercial lender to review your situation. Lending decisions based on your specific circumstances, not a faceless algorithm. A very quick analysis of your case and lending decision process. Straightforward and quick due diligence. Quick access to cash – we work to your deadline. No penalties and no catches. We offer loans between £10,000 and £1m and our specialist team is at the end of a phone to discuss your needs. If your business is experiencing working capital issues and you can provide security for loans of over £50,000, then please get in touch on sales@reparofinance.co.uk or 0161 451 5714. Our expert team all have at least ten years’ experience in commercial lending and are ready to take your call. There is no sales pitch at Reparo, just good old fashioned common sense: if we can’t help you, we’ll say. You will work closely with a small number of our team who will meet you and personally walk you through the deal process. We do things fast, really fast. Everything is set up to work through due diligence and get loans completed in the timeframe you need. When making lending decisions we look at your specific circumstances. We appreciate every business is different, and we look at the whole picture. Unlike traditional lenders we don’t just use strict set criteria; we look at your business and make a decision based on your specific circumstances. We produce simple and easy-to-understand documentation that means you’ll understand what you’re getting. We don’t tie businesses into punitive agreements riddled with penalties; it’s easy to re-finance or repay a Reparo loan. Our partners are fast: we use solicitors and surveyors that understand the need to get work done quickly. We have access to our own capital, so if we agree to your loan then the cash will be released right away. If there are problems in completing a deal our team will move heaven and earth to get it over the line for you. Once the deal is completed, you have access to one of our relationship managers who can help you with any issues. Here are our details again: sales@reparofinance.co.uk or 0161 451 5714. We’re here to help so if you’re having working capital issues please get in touch to speak with one of the team.